Kazuo Hirai’s illustrious stint at Sony comes to an end, at last. 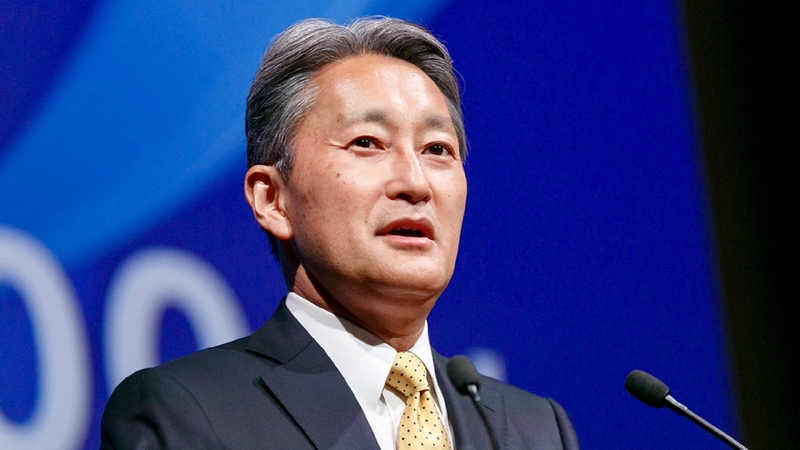 While Sony’s legendary Kazuo Hirai stepped down from the position of CEO of the company last year, he still stayed on with the company in the role of a chairman. He will be relinquishing that as well come June, with Hirai announcing that he will be stepping down from the company entirely later this year, also giving up his seat on the board of directors. Nonetheless, Hirai is expected to stay on in an ad-hoc advisory capacity. Hirai has been part of the organization for 35 years, as he notes in his statement, and he has been involved in that period with multiple divisions of the company. He gained notoriety and fame when he joined PlayStation in 1995, rising to infamy for his stewardship of the brand (and some inadvertent memes along the way). Eventually, Hirai would ascend to CEO of Sony as a whole, and help reverse the company’s flagging fortunes, restoring it to profitability. He has had an incredible, notable career. His rest will be well earned.